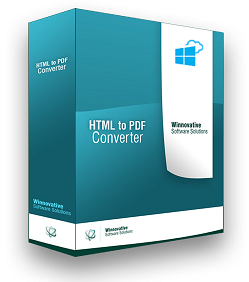 Winnovative HTML to PDF Converter for Azure is distributed in a Zip archive. You can follow the link below to download the software. The Zip archive contains the .NET client library for Azure websites, the API documentation in CHM format, the HTML to PDF Server and a demo Azure website to convert HTML to PDF.